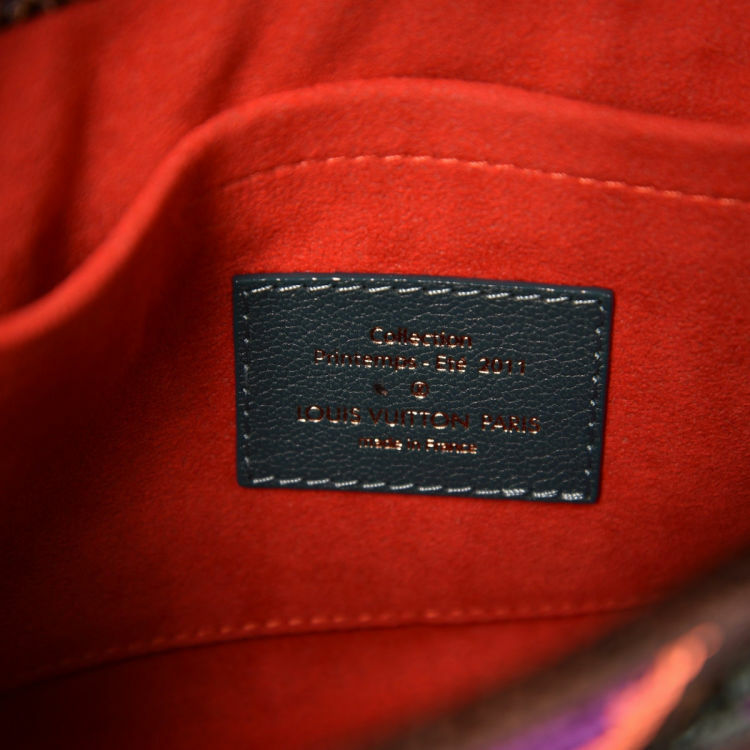 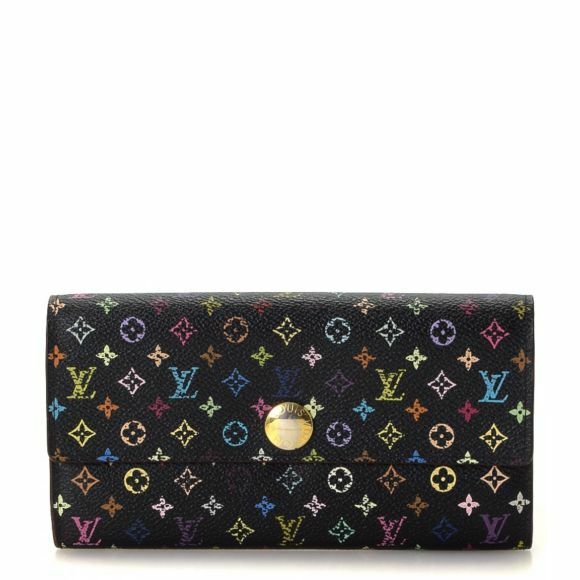 LXRandCo guarantees the authenticity of this vintage Louis Vuitton Tiger clutch. 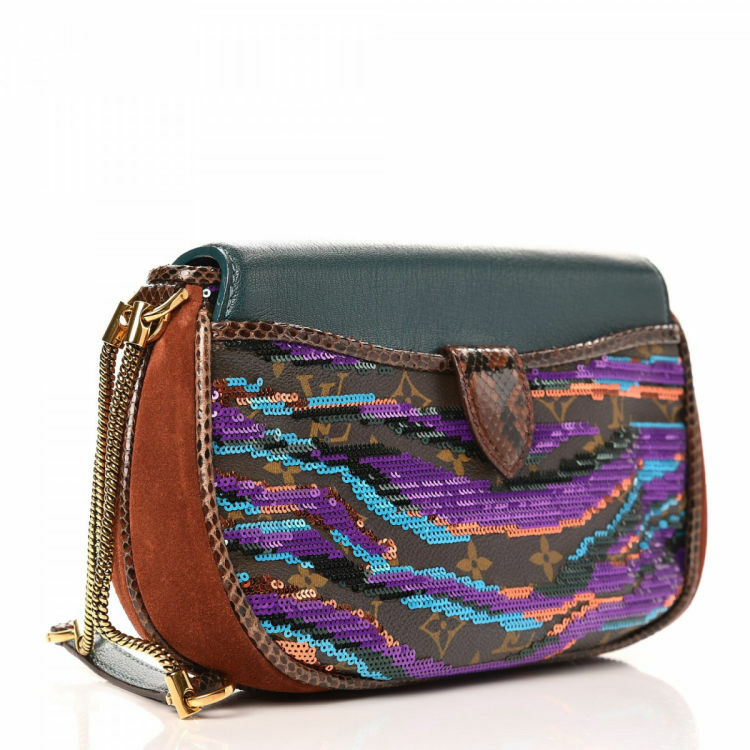 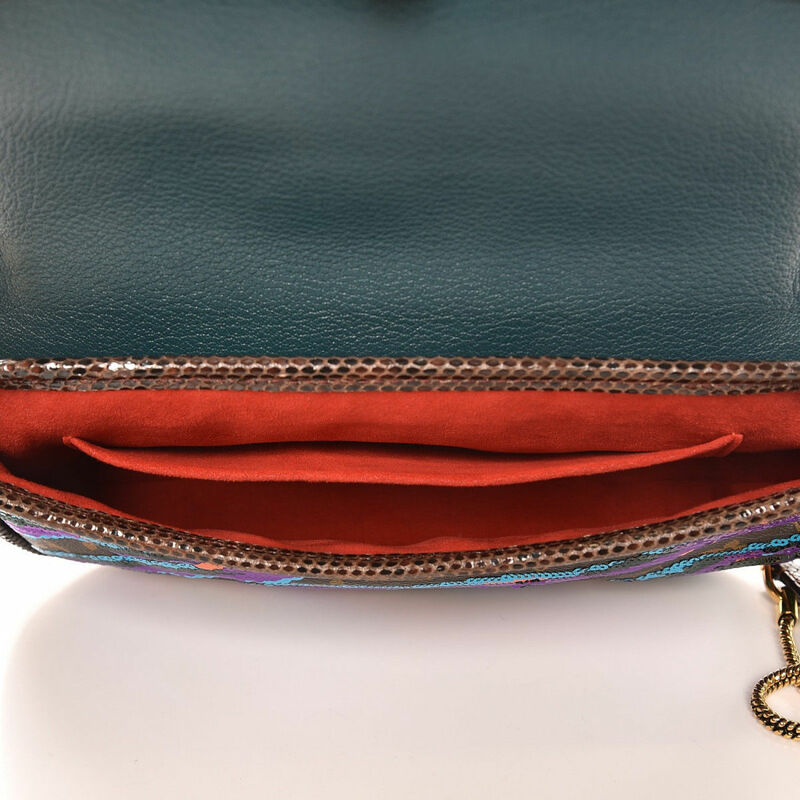 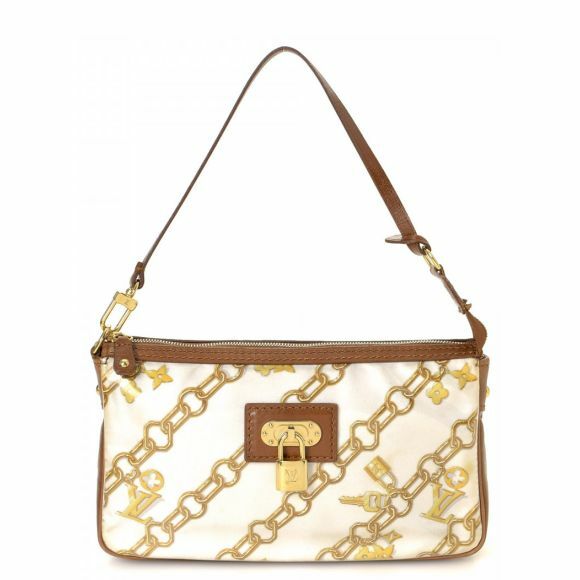 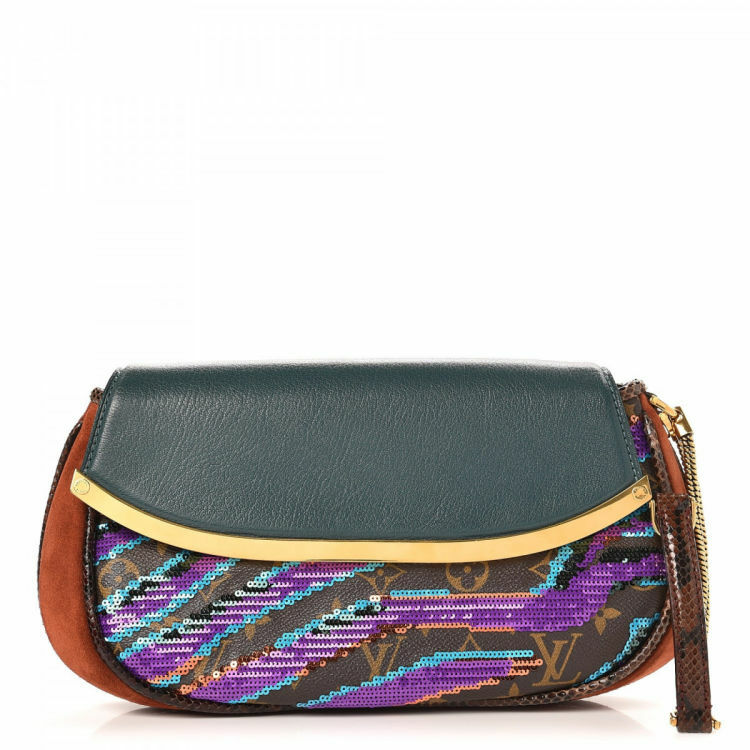 This luxurious wristlet in beautiful multi color is made in monogram sequin leather. 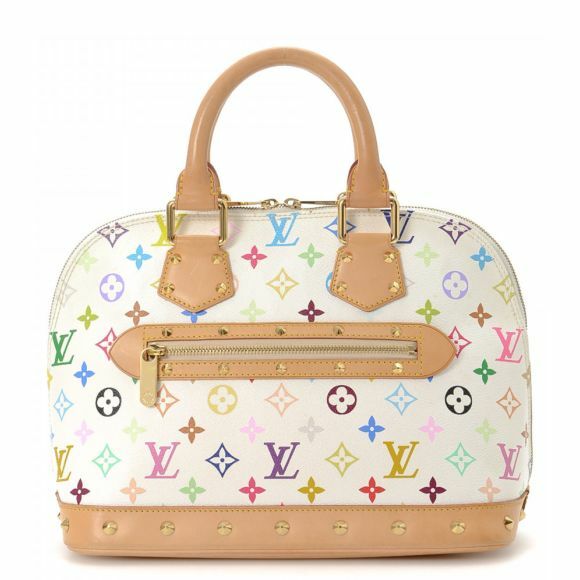 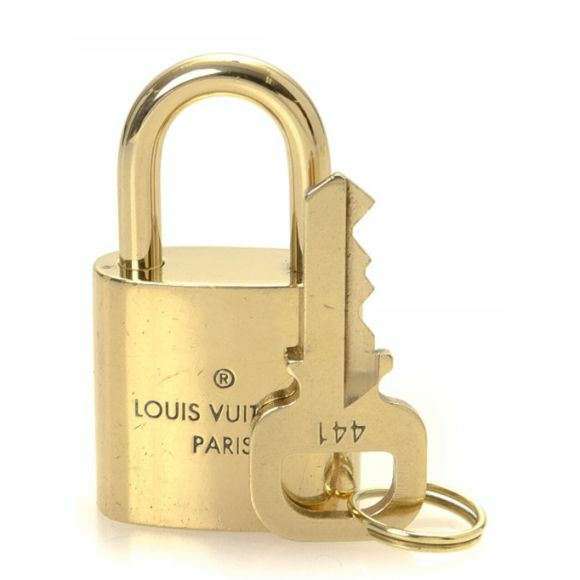 Description LXRandCo guarantees the authenticity of this vintage Louis Vuitton Tiger clutch. 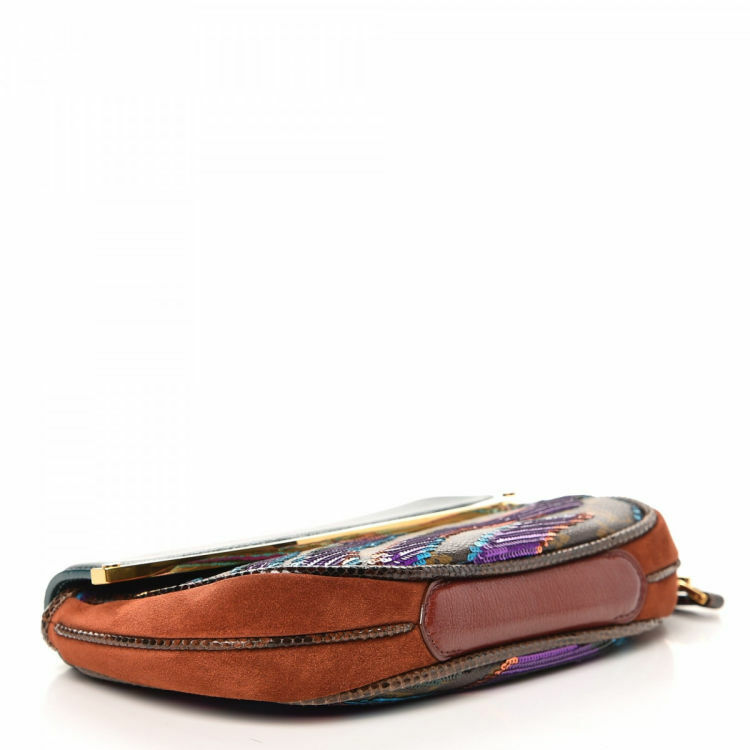 This luxurious wristlet in beautiful multi color is made in monogram sequin leather.